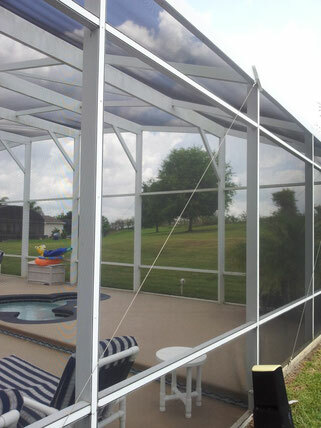 Pool screens in Central Florida very often get damaged and torn. Factors such as high winds and animals are the most common causes, with folks playing ball games right up there on the list! 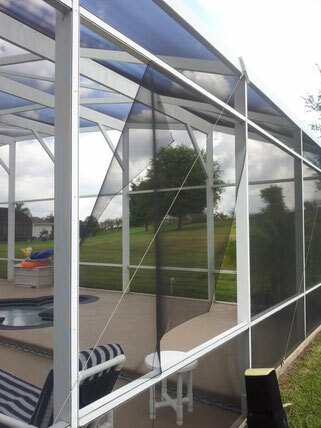 Pool screens are designed to allow us to enjoy Florida life to its best. You may have noticed some love bugs floating about. They are a little earlier than normal so leaving a pool screen torn like the one above is NOT a good idea. Cleaning up those bugs off your pool deck AND off the pool is no fun and can be quite costly.